God is calling people from every part of the world to serve in His harvest and advance His kingdom. World Missions Ministries helps IPHC members who sense they are called to the mission field find their place of global service. 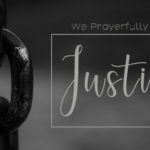 If you are interested in becoming an IPHC missionary or simply want to know more about various ministry opportunities, you have come to the right place. 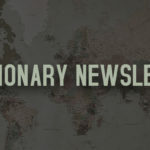 PIONEER new ministries in unreached areas of the globe. TEACH or work at one of IPHC’s international Bible schools. SERVE with People to People Ministries. USE SKILLS in administration, construction, or other professions. WORK EFFECTIVELY with young children and students. LIVE CROSS-CULTURALLY and learn a new language. Career – Experienced ministers who feel called to global missions long-term. Applicants must be licensed and ordained by a local IPHC conference. 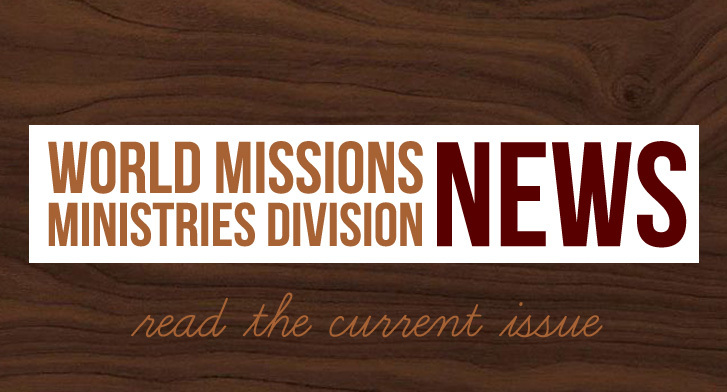 Short-Term – Serve on the field with WMM missionaries at least one month per year. This can be spread throughout the course of the calendar year. To apply, contact your Conference Missions Director for an application. If you are a high school or college student interested in missions, check out The Awakening, the global youth and college department of WMM.